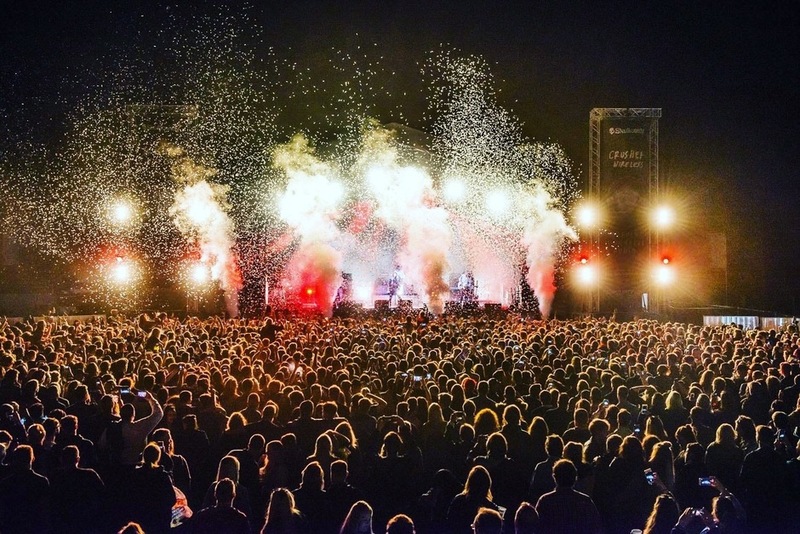 The Liverpool Sound City is seeking for Bands & DJs from all genres. Voted the UK’s best metropolitan festival and best festival emerging talent at the UK Festival Awards, Sound City is a 2-day extravaganza of incredible live music and arts, attended by 20,000 music lovers over 2 days with a 1-day music and digital industry conference running tandem to the event. Established in 2007 Sound City has grown over the past 10 years into one of the most cultural and important events on the music calendar. The festival has earned an outstanding reputation for its inventive use of a wide variety of spaces over the use - from cavernous warehouses through to setting up a stage on the banks of the Mersey, and this is set to continue next spring. Sound City will take place on the 4th, 5th and 6th May 2018 in the heart of Liverpool. We’re giving you the opportunity to apply to perform at the 11th edition of Sound City, with the very best of breakthrough acts and major names both from the UK and internationally. This is your chance to showcase your music to thousands of music lovers and an international audience of music industry delegates. Past apply to play applicants have included: Catfish and the Bottlemen, Grimes, Ed Sheeran, Dan Croll, Eliza and the Bear, Christine & The Queens and loads more! PLEASE NOTE: By applying to play at this event you consent to Liverpool Sound City Ltd. withholding your information for future events etc.